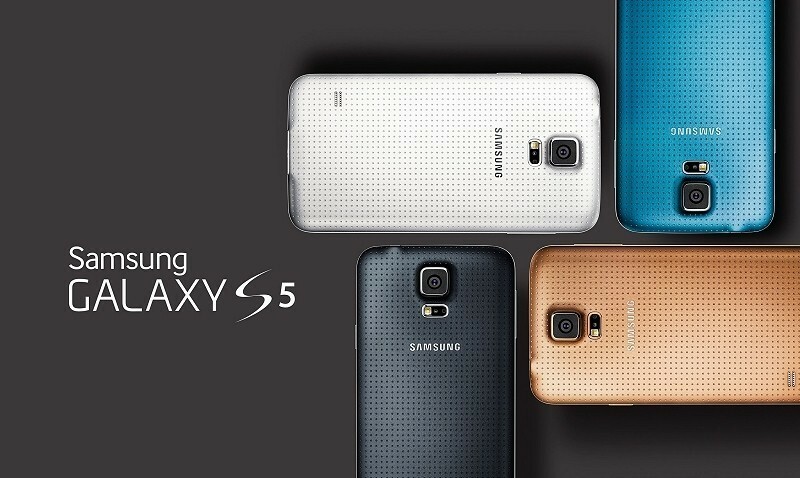 Three of the South Korea's major mobile carriers have openly defied Samsung by drawing forward their Galaxy S5 launch date. The world’s largest mobile phone maker planned to release its latest flagship smartphone on April 11th, but it went on sale in South Korea today. Recent illegal discounts forced the government regulator to ban SK Telecom Co Ltd, KT Corp and LG UPlus Corp from acquiring new customers for various periods totaling 45 days between March 13 and May 19. Apparently, carriers were apprehensive that the planned global launch of Galaxy S5, which falls in between the banned dates, could affect its initial sales in Samsung's home market, thus they decided to pull the launch date forward. “We are very puzzled, SK Telecom strongly asked for an earlier release of the product but we delivered our stance that the global release date of April 11 remains unchanged”, Samsung said in a statement released to Bloomberg. SK Telecom, South Korea's biggest mobile carrier, said that it decided to release the Galaxy S5 early because they want their customers to have a wider choice of mobile handsets before their suspension begins on April 5. The carrier is offering the device for 866,800 Korean won ($810). In a statement released to The Verge, Samsung has expressed their regret, and have made clear that the decision to release the device early was made by carriers themselves, adding that the company had provided them with a limited number of handsets for marketing and pre-sales activities.